One of our cult-favorites! 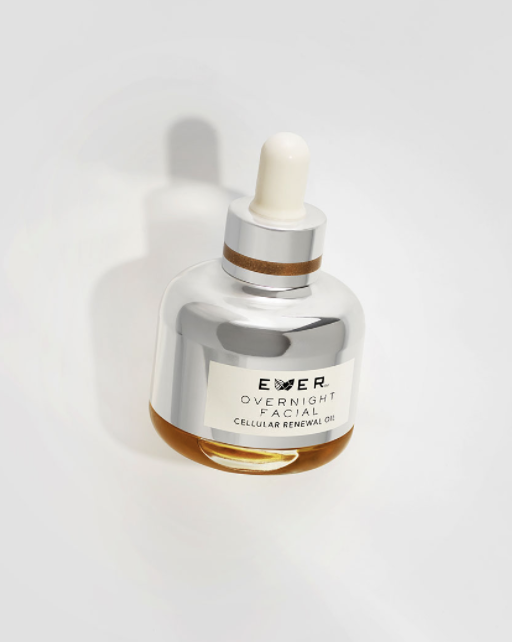 This powerful oil fights fine lines and wrinkles with the addition of retinol, while the nourishing base of skin-friendly oils and omega-3 fatty acids hydrate and replenish essential moisture. You will love the glow this oil gives your skin! 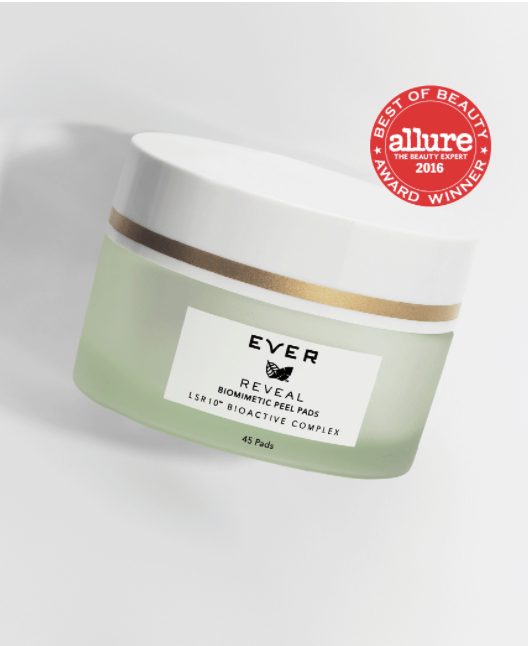 A two-time ALLURE Best of Beauty winner, these powerful exfoliating pads re-texturize the surface of the skin for a glowing, smooth, radiant complexion. With daily use, pores appear smaller, breakouts are reduced and fine lines are softened. 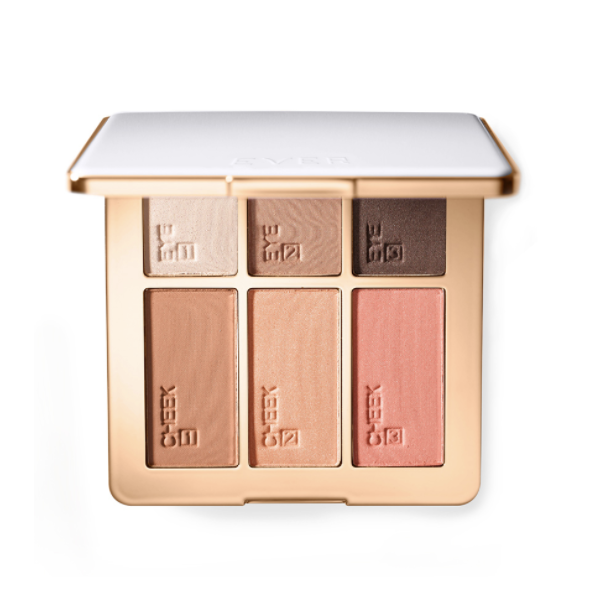 Products for both the face and eyes in six versatile, flattering shades. The formula is talc-free and contains diamond powder for a radiant glow. The powders blend seamlessly and the slim packaging includes a magnetic closure ensuring this purse-friendly palette transports easily.